The SEAT Altea is a small MPV which went on sale in 2004. It is produced as a 5-door hatchback and is primarily aimed at families. A wide range of engines are on offer to choose from, with the 1.6 litre diesel boasting an impressive balance between performance and fuel economy. The driving experience on offer is an accomplished one, while the Altea comes equipped with a wide array of safety features. 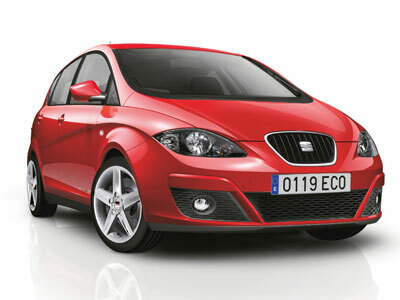 The Altea is a popular model to buy; you can find deals at AutoVillage.co.uk. 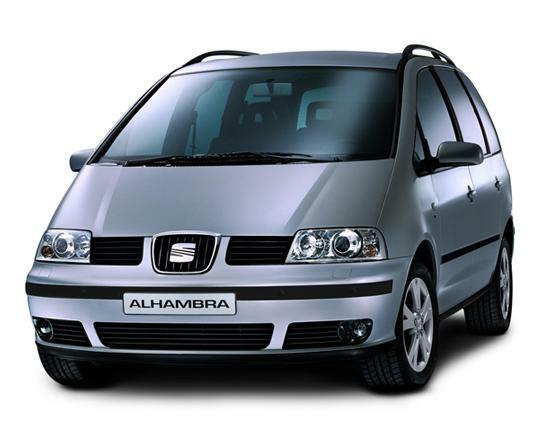 The Alhambra is SEAT’s large MPV offering, which has been in production since 1996. The first generation Alhambra was updated several times over its fourteen year lifetime but never changed too dramatically. A second generation Alhambra was unveiled in 2010. The current model boasts a larger frame than its predecessor and more cabin space for passengers, as well as sliding doors. There is space for seven inside the Alhambra and it comes well equipped in terms of standard equipment, even with the more basic trim levels.